Custom completely printed all round ceramic poker chips, 39mm in diameter. 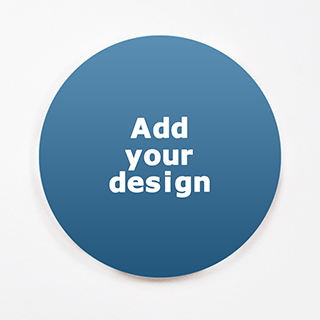 Personalize both sides as well as the edge of the chip by either uploading your artwork file or using our online text editor to add your text through our online chip maker. No minimum order quantity required so you can order as low as 1 chip. Large quantity discounts also available.